All proceeds from under-belt divisons will go to supporting the Canadian team at the worlds. Below you’ll find divisions for the Kyu-Belt Tournament. Athletes with a disability (AWAD) divisions will run first, followed by team forms and team weapons. After those initial divisions, the Kyu belt (under-belt) divisions will run followed by the CanAM tournament divisions for the same age bracket. We encourage top competitors from the Kyu Belt divisions to register for and compete in the CanAm nationals tournament and will give a 20 minute break for them to do so. CanAm Kyu-Belt Tournament divisions are open to under-belt / colour-belt competitors. The top three positions in these divisions will be encouraged to register for, and compete in, the CanAm nationals tournament. Competitors choosing to compete in the nationals will be given a 20 minute break to sign up. 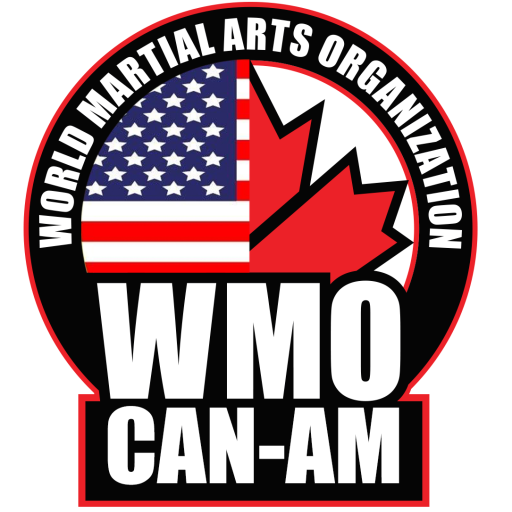 * The “6 and under” divison is considered a part of the WMO CanAm nationals and winners will be considered for the national team.